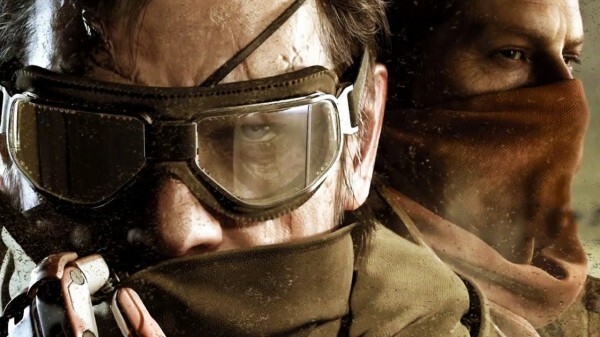 Metal Gear Solid 5: The Phantom Pain may have its roots a series known for stealth, but with its large open-world, the game “transcends these limitations,” according to Konami. Speaking with MCV, the firm’s marketing executive Jon Edwards, the large world in the game open just adds to its core. “I’d argue that Metal Gear Solid is pretty much the only proper stealth title, and even then it is just a part of the whole,” said Edwards. “Sneaking is a key part of the game, but The Phantom Pain transcends such limitations. I would argue it is a true combat title, with stealth elements. “The open world is just part of additions to its core. The huge game area is vital as it shows the scale of war. You don’t just get enemy enclaves in one place, they have sentries and checkpoints, and they are often set up in perimeters. They check their outposts and patrol properly, making the scale essential as players pick the best route in. Edwards went on to say the game uses the open world to provide players with various opportunities and without restrictions. The Phantom Pain closes the “loop” on the Solid storyline, but as it stated last year, Konami is committed to future releases. MGS 5: The Phantom Pain will be made available September 1 on PC alongside PlayStation and Xbox consoles.